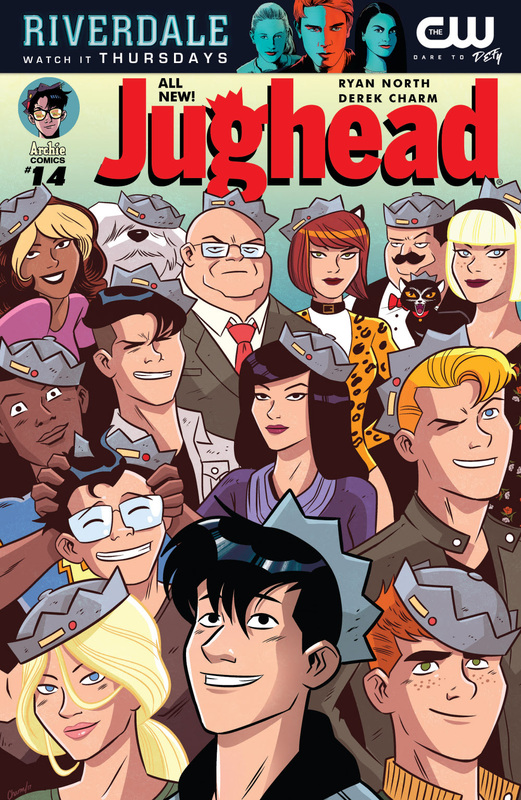 Riverdale #1 is here! 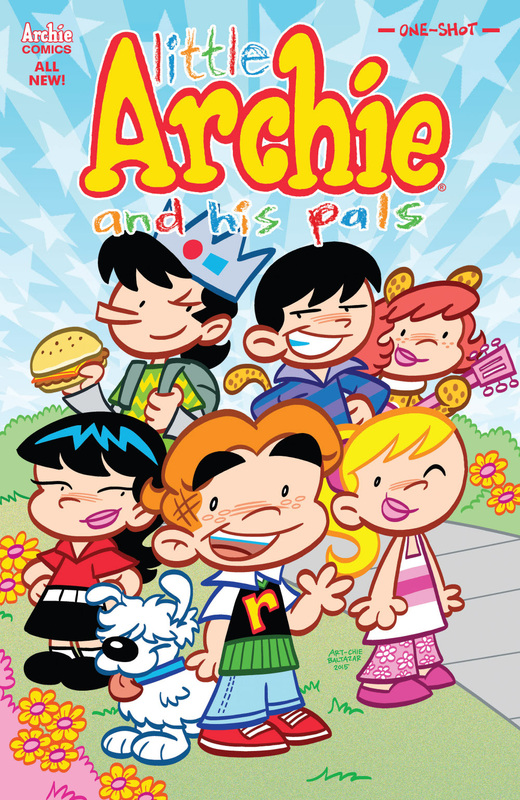 Little Archie is back! 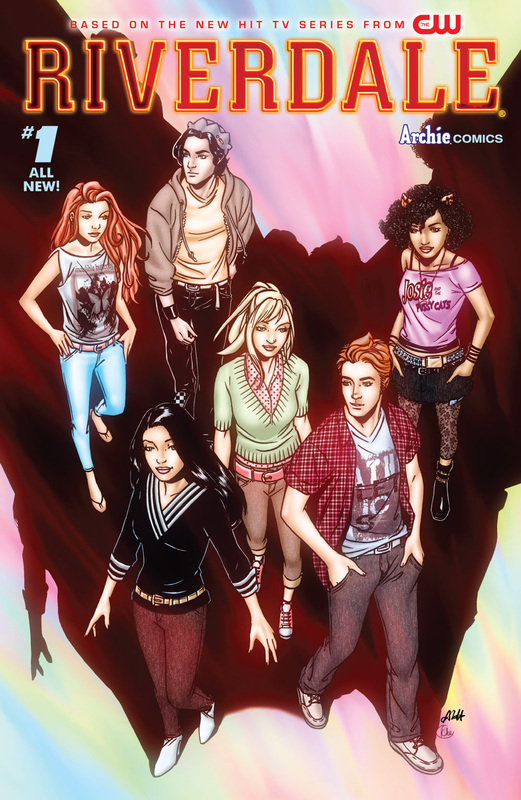 It's an epic New Comic Book Day! 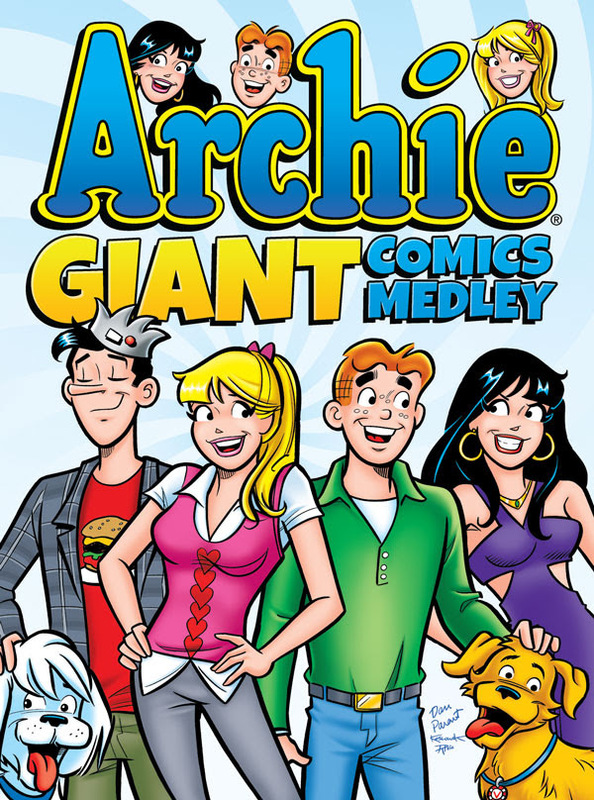 Read thousands of Archie Comics for one low monthly price! 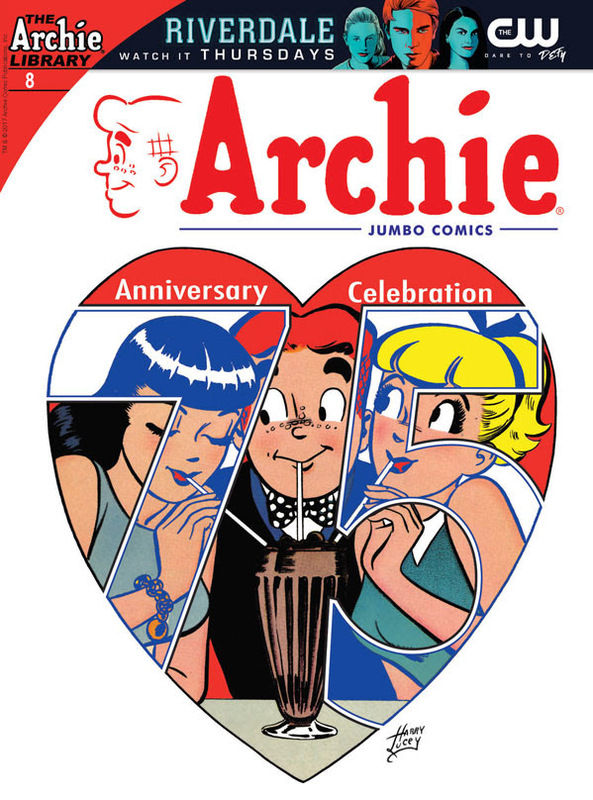 Explore the world of Archie Comics with instant access to hundreds of thousands of pages of Archie, Betty, Veronica, Jughead, Josie & The Pussycats, Sabrina the Teenage Witch, Dark Circle Comics and more with ARCHIE UNLIMITED! 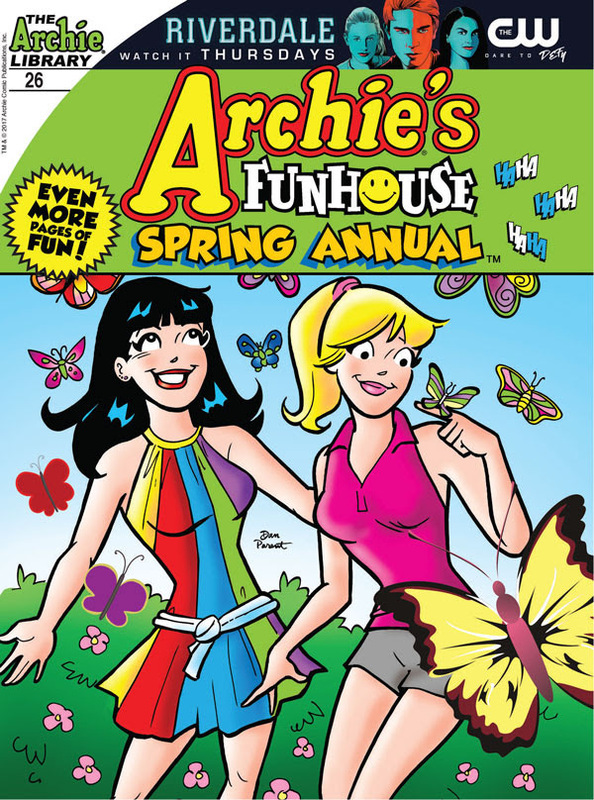 For just $7.99 per month subscribers to Archie Unlimited gain instant access to thousands of comics from the Archie Comics library – with more comics, digests, and graphic novels added every week! 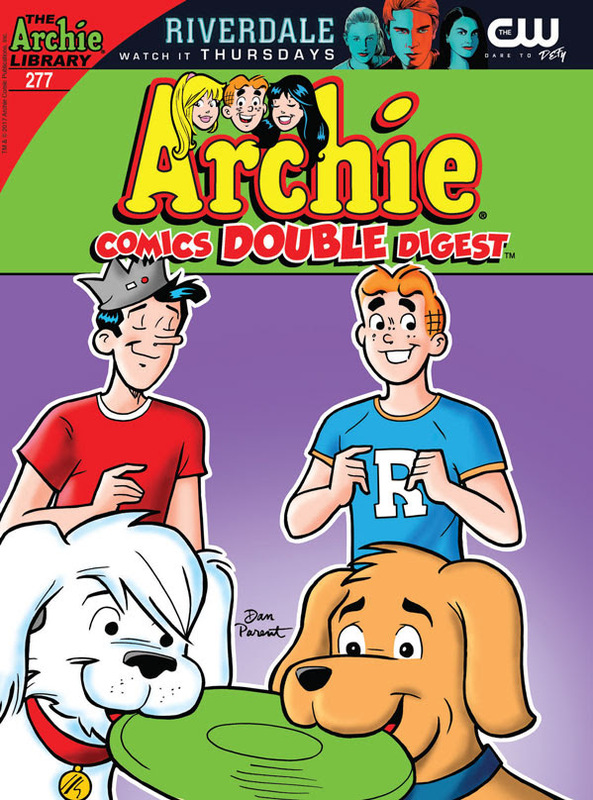 If you have the Archie App for iOS or Android, you can get Archie Unlimited!